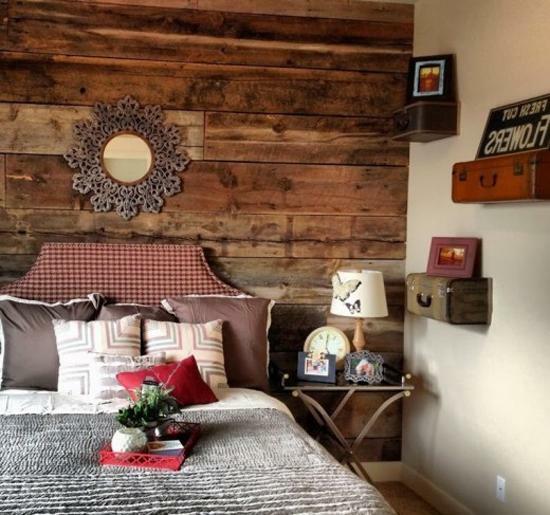 Recycling ideas and DIY projects are inspiring and modern interior design trends that add home decorating unique look and surprising vibe. 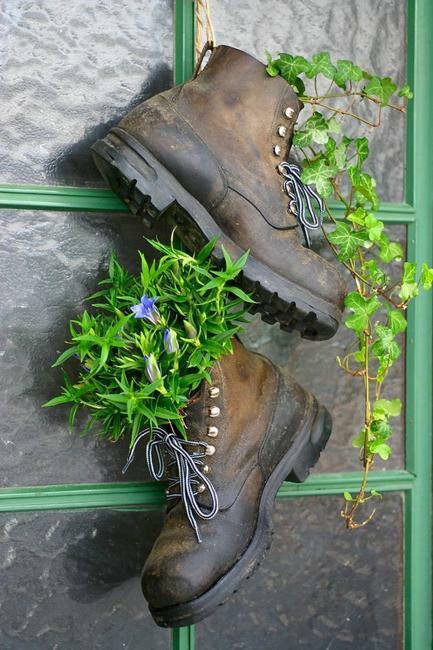 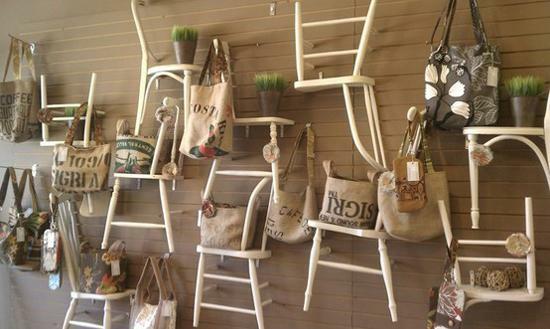 Lushome collection of amazing recycling ideas shows how to reuse and recycle anything and everything for decorating in eco style. 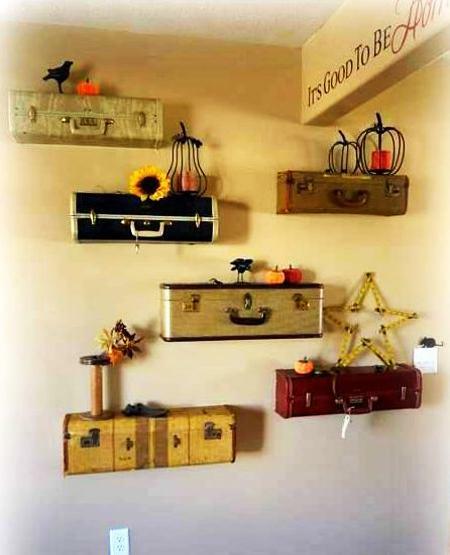 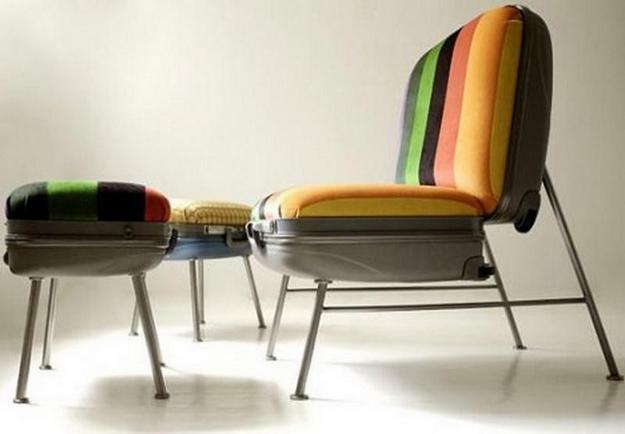 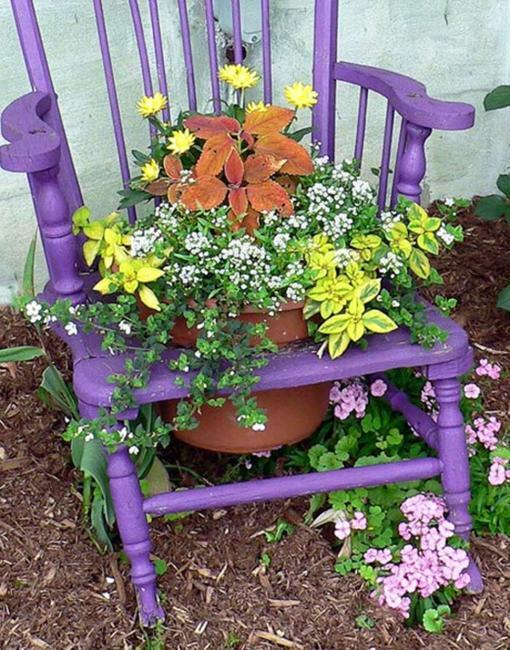 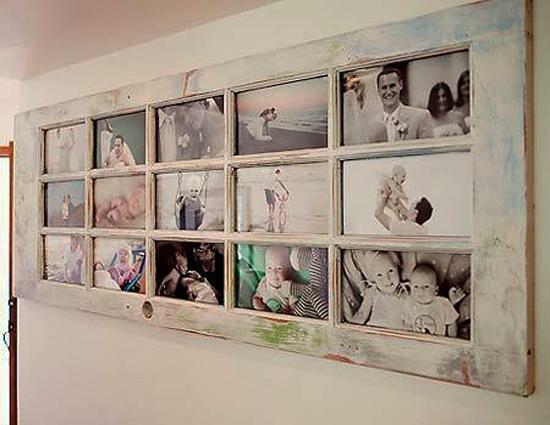 Old wooden chairs, vintage suitcases, wooden doors, gardening tools, tableware, even musical instruments and shoes provide great materials for recycled crafts and DIY interior design projects. 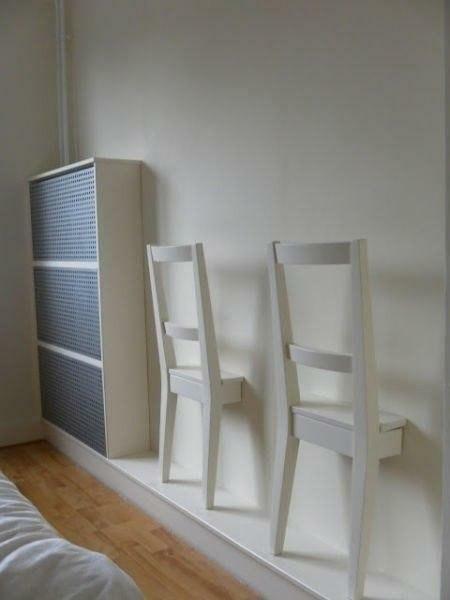 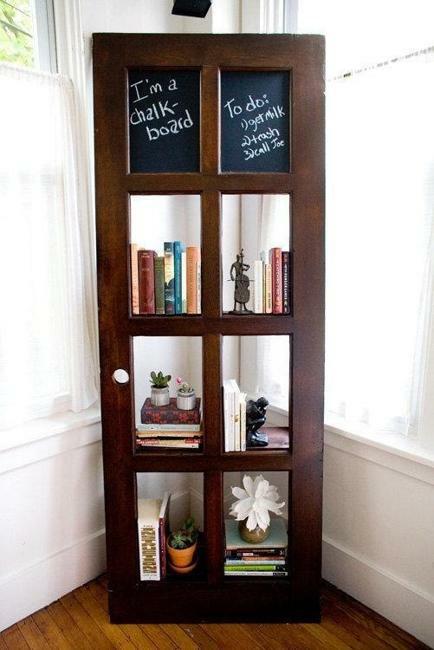 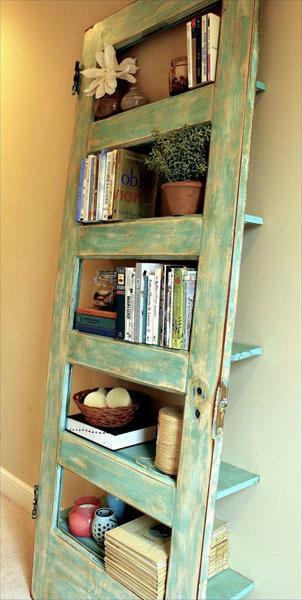 Wooden chairs can make beautiful wall shelves and storage racks. 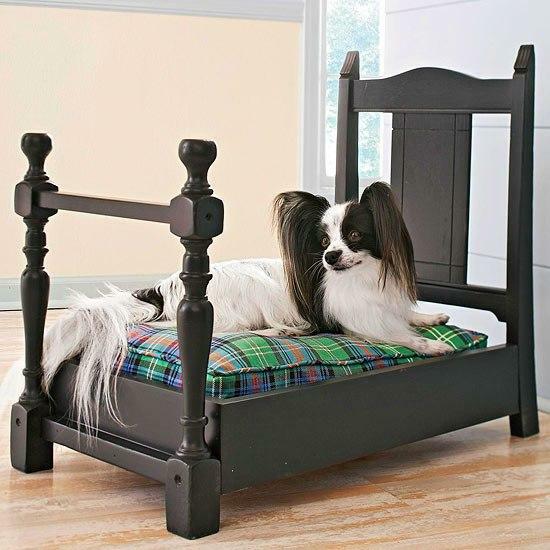 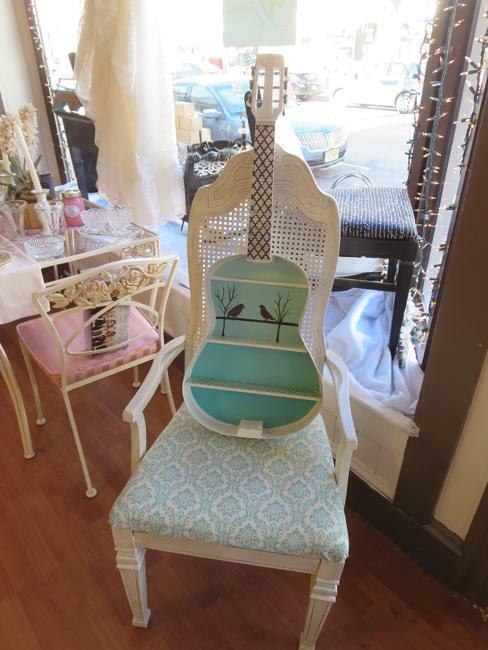 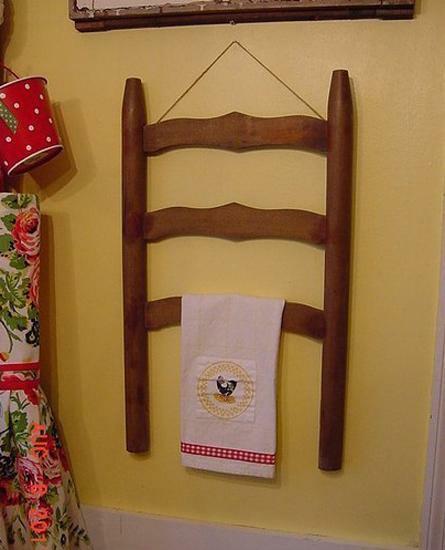 Pets beds, magazine organizers and hangers can be made of old wooden chairs also. 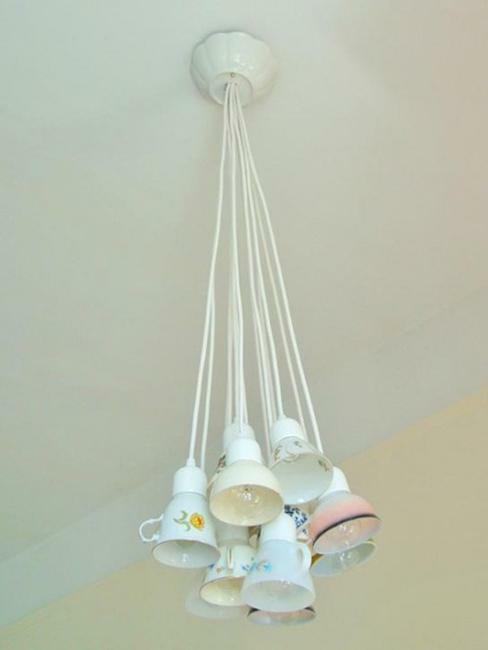 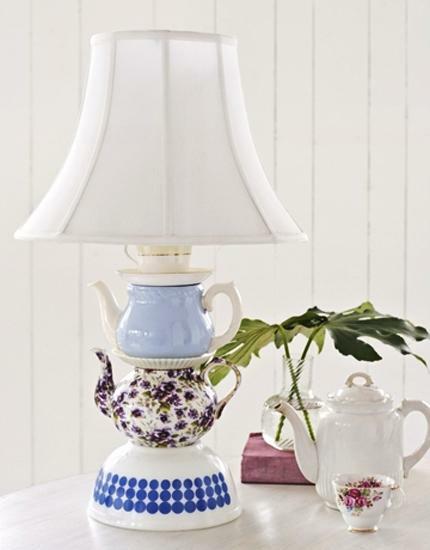 Tableware, porcelain cups, saucers and tea pots are great for designing unique lighting fixtures, bird feeders or curtain holders. 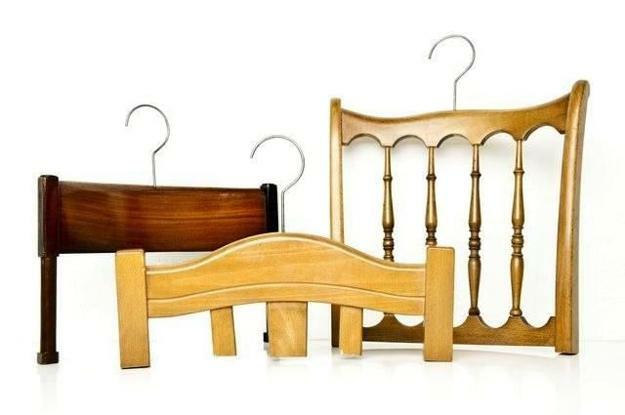 All useless or broken things that clutter your home can be recycled for crafts, small and large home decorations, unique gifts and handmade home furnishings. 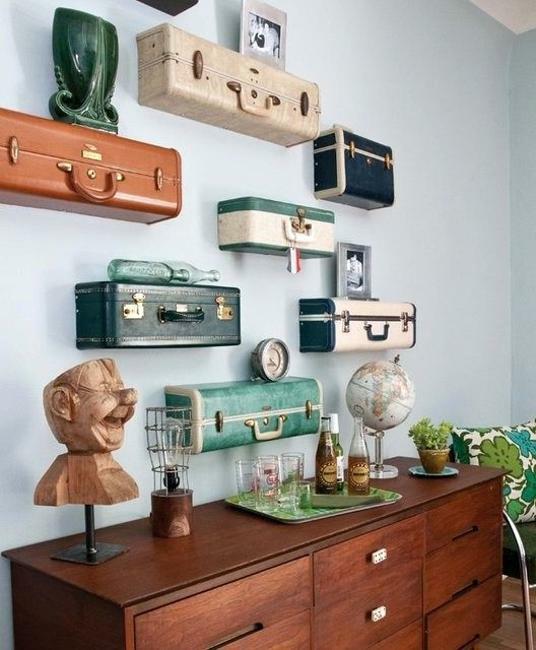 It seems we do not need to throw away almost anything. 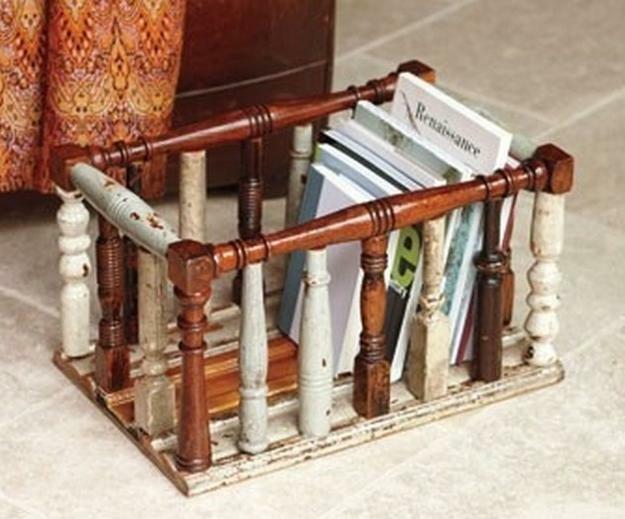 Recycling is a great way to save money on interior decorating and add character to modern homes.